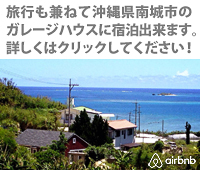 Home » Archive by category "展示会情報"
Posted on 2018年9月5日 by plantstomoko in 展示会情報. Posted on 2018年7月24日 by plantstomoko in 展示会情報. Posted on 2017年6月7日 by 助川千穂子 in 展示会情報. Posted on 2017年5月10日 by 助川千穂子 in 展示会情報. 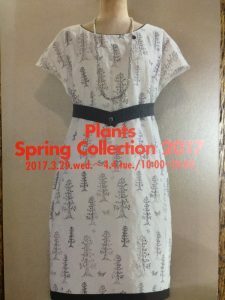 Posted on 2017年3月25日 by 助川千穂子 in 展示会情報. 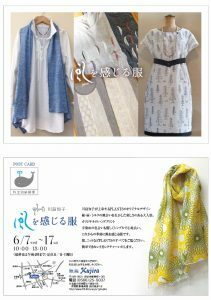 Posted on 2016年6月10日 by 助川千穂子 in 展示会情報.